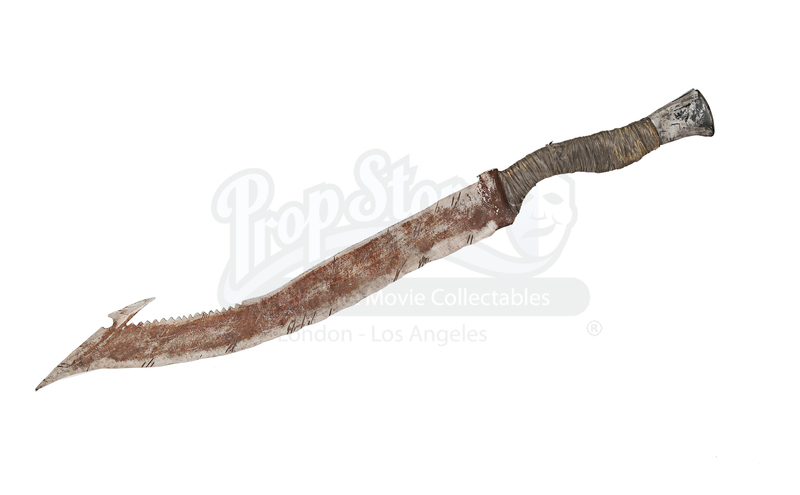 A Reaver sword from Serenity, Joss Whedon’s 2005 big-screen continuation of his television series Firefly. The crew of the Serenity - lead by Captain Malcolm Reynolds (Nathan Fillion) - must evade capture from an assassin sent after one of the crew, the young telepath River Tam (Summer Glau). 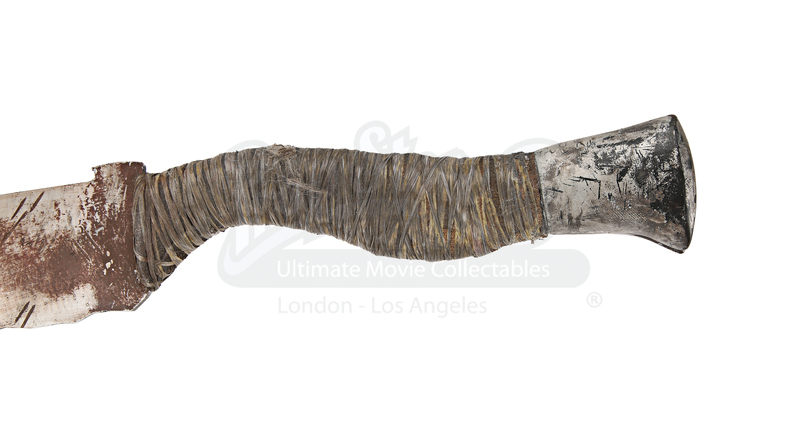 This item, and others like it, are used by the Reavers in battle. 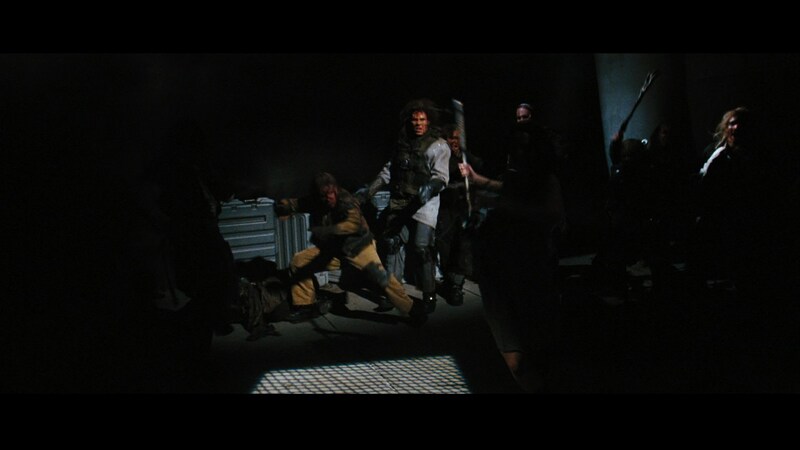 The Reavers are a mutated group of humans who live on the fringes of civilized space and have become animalistic. This sword is made from an aluminium blade with a wooden and resin handle. 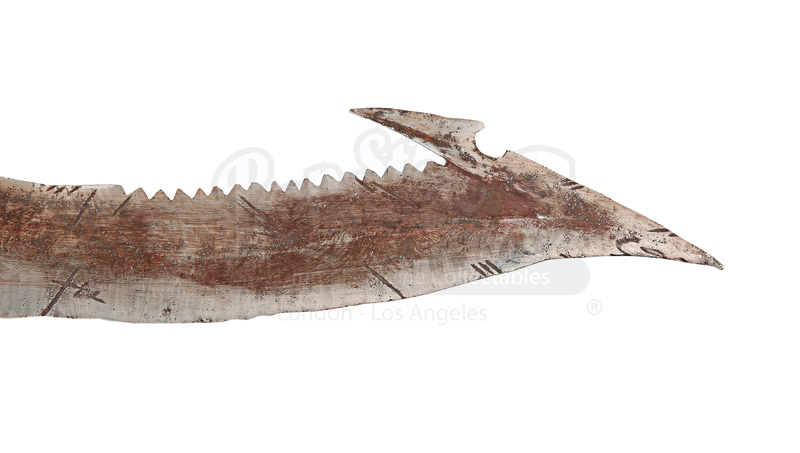 It features a serrated edge and a pointed end, finished with rust-coloured paint. 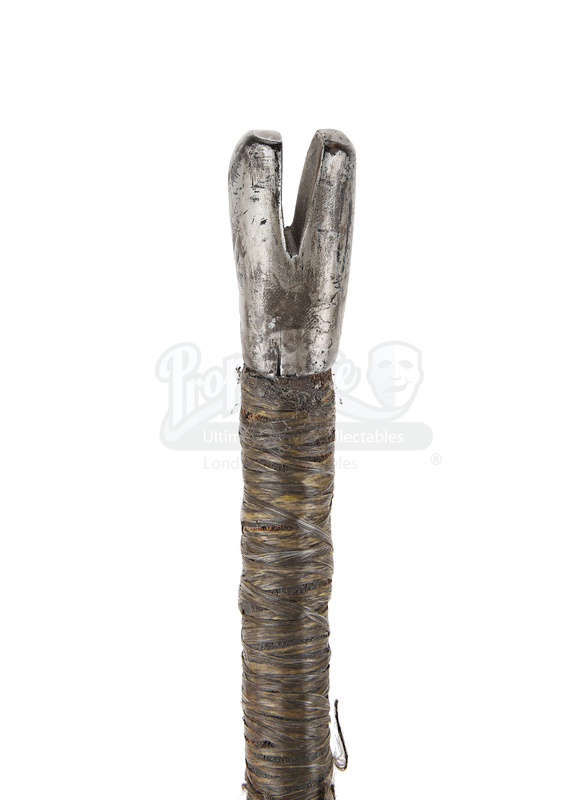 It displays engraved claw marks down the length. 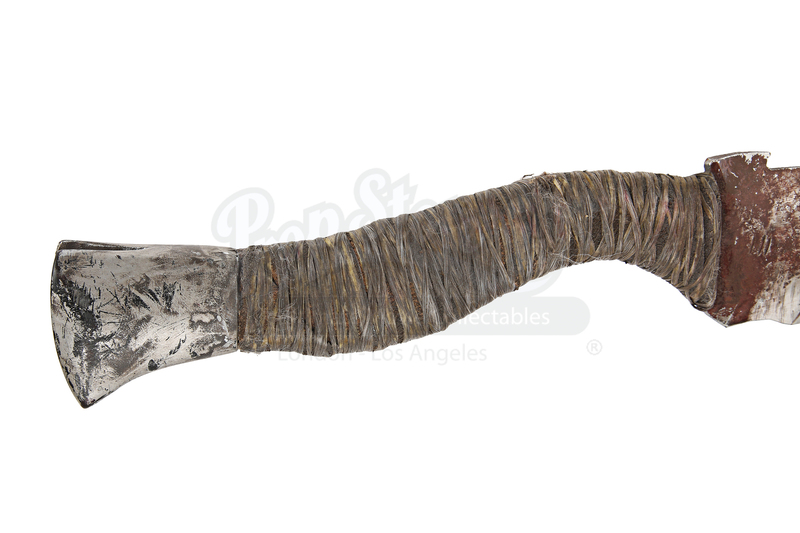 The handle is bound in synthetic grey and brown hair. 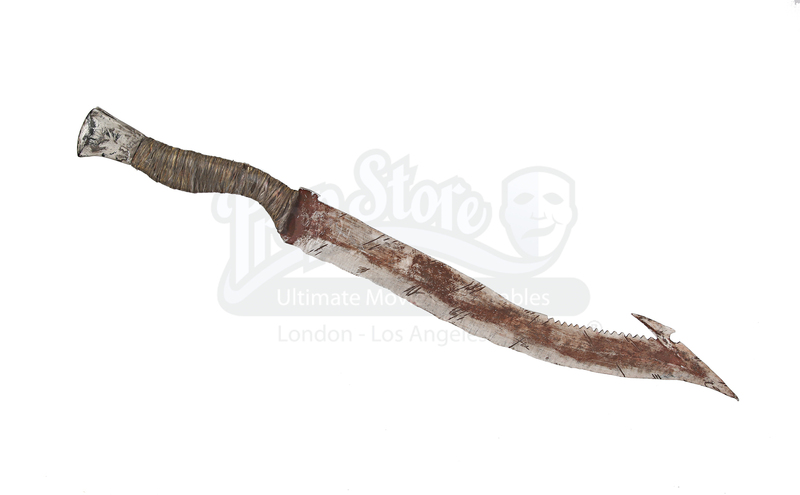 The weapon shows intentional distressing by the production to look rusted and well-worn but overall it remains in very good condition. 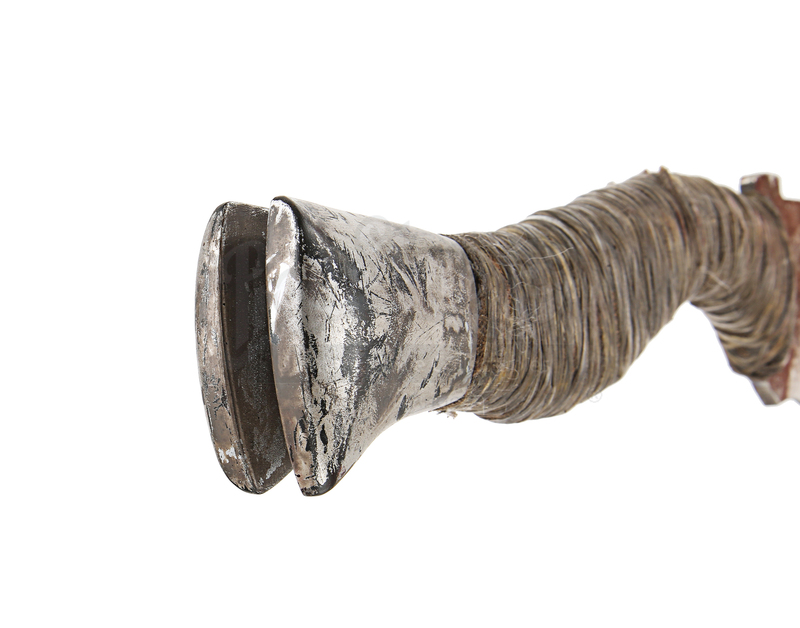 Materials: Ferrous Metals, Wood, Resin, Man Made Woven Fibres. Please note: Due to UK legislation, anyone wishing to buy this piece must be 18 years or over. Please email us if you have any questions.